Citrus Media does more than simply generate content – we discover our clients’ pain points and make their problems go away. We are experts at solving seemingly unsurmountable problems, finding fresh ways to communicate ideas, delighting customers and thrilling our clients. The Chinese National Tourist Office and China Eastern Airlines wanted to create a bilingual magazine that inspired luxury travel in China. Their primary objective was to showcase the best of modern and traditional China and illustrate how the country is a forward-thinking, high-end destination. A multi-platform luxury publication (including print, online and iPad app) that showcases China with incredible imagery and engaging editorial. It is distributed on-board China Eastern flights in business-class seatbacks as well as five-star hotels, trade show events and various other high-traffic tourist areas. Written with the affluent traveller in mind, it highlights the diversity of travel opportunities in both China and Australia and thus appeals to travellers heading in both directions. We implemented a highly innovative design that overcame the challenge of publishing in more than one language and approached high-end advertisers to complement the editorial. Not only did Higher View meet its original objectives, but it has grown significantly to become an established luxury travel magazine. The magazine has been so successful that two more Chinese airlines – China Southern and Air China – engaged Citrus Media to launch similar titles of their own in the form of SkyScape and Phoenix respectively. 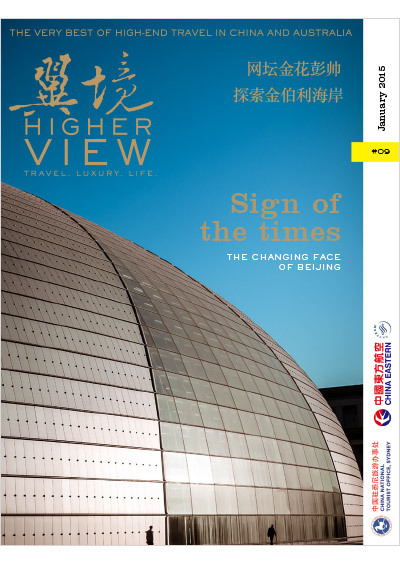 Given the enormous success of Higher View and its role in promoting travel between China and Australia, we launched a sister publication that focused on the growing business relationship between the two nations. It needed to be informed and optimistic about the future while also engaging readers and maintaining the high-end feel of Higher View. Citrus Media launched Higher View Business and brought on board as contributors some of the foremost minds in Australia-China relations and the Australia-China business world. The magazine maintained the bilingual editorial and design of Higher View and introduced infographic-style tables and statistics to illustrate the emerging opportunities. 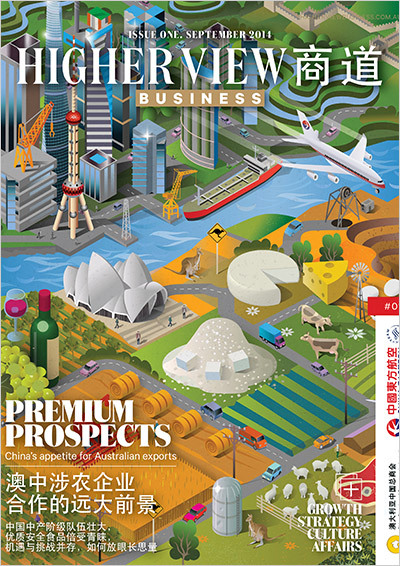 Higher View Business is establishing its own niche in the business publication landscape. In 2009, EB Games wanted to launch a magazine in Australia that was innovative, sustainable and engaging in a highly competitive environment. They approached Citrus Media for this major undertaking. 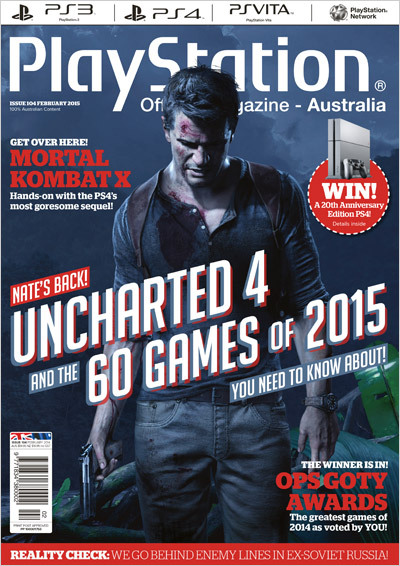 We now publish an Australian edition of the global videogames title, Game Informer. We also create digital versions of the magazine and have developed a popular social media presence. 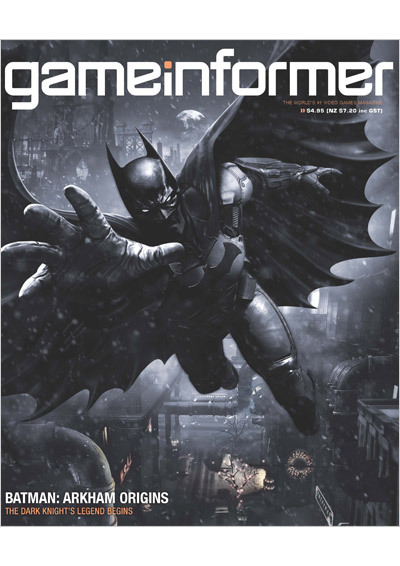 Game Informer is now best selling gaming magazine in Australia and was the fastest growing magazine in Australia for three years running after launch. In 2002, Sony needed a brand custodian to launch a newsstand magazine in Australia to support its flagship PlayStation console. The monthly magazine had to reflect the multinational brand’s character – edgy, fun and pushing boundaries – while also showcasing the latest games and products. PlayStation – Official Magazine Australia has been a huge success on the newsstand since Citrus Media became its publisher, a relationship that has spanned more than 13 years. Over the last decade in particular the world has changed dramatically with the growth of the internet. Our content has evolved too. Innovative features and unrivalled game analysis mean the newsstand title remains an essential, go-to source despite the proliferation of gaming websites, while we have also developed an online offering, providing social media access and digital solutions for advertisers. PlayStation – Official Magazine Australia is now one of the best-selling gaming magazines in Australia, and our detailed digital strategy has led to our Facebook page having over 250,000 followers. The PGA of Australia’s membership is very diverse, from golf course staff to club shop owners, professionals and amateur golfers. The PGA wanted a cutting-edge, experienced publisher to create engaging content for its whole range of members while maximising advertising revenue. Citrus Media changed the members’ magazine from being a stock-standard golfing title to an inspiring publication focusing on stories relevant to PGA members. 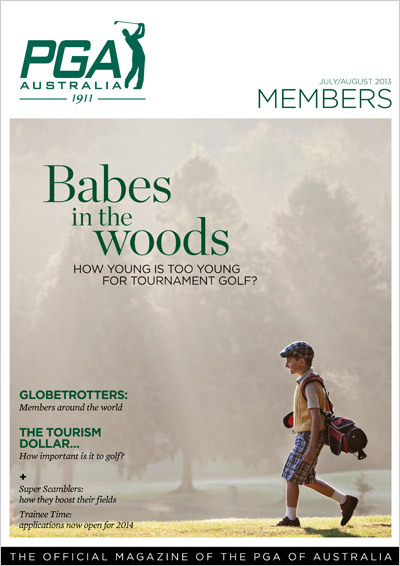 These stories helped to create stronger emotional links with readers, highlighting the benefits of being a member of the PGA of Australia. We also launched three brand new magazines – PGA Courses, PGA Gear and PGA Escapes – to increase advertising revenue for the PGA of Australia. The relaunched and redesigned PGA Members magazine has become a vital member benefit and has increased member engagement. The relatively new Twenty20 format is crucial to Cricket Australia’s plan to grow cricket in Australia, particularly in targeting younger audiences. Cricket Australia needed a publisher to create a cutting-edge match-day program that appealed to this market. Initially, there was also an extremely short turn-around required with just one month to prepare the publication before BBL|01 in 2011-12. Citrus Media launched the KFC T20 BBL program featuring content specific to each of the eight BBL clubs and a colourful, edgy design aimed at attracting younger audiences. 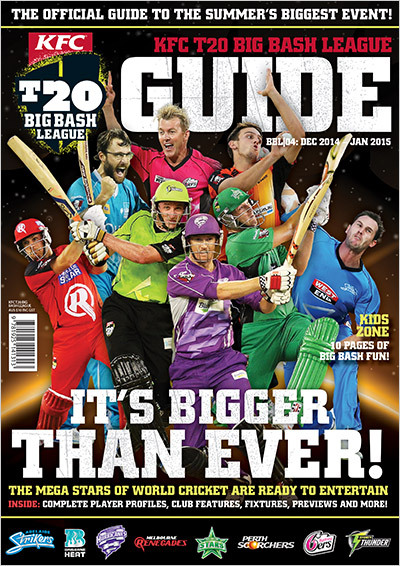 The magazine balances the brand-specific needs of individual BBL clubs – along with Cricket Australia – with maintaining an attractive and consistent look overall. It also makes use of social media to extend the audience’s experience to smartphone and tablet devices. Despite the short timeframe for production, Citrus Media produced a magazine that perfectly encapsulated Cricket Australia’s and BBL clubs’ branding goals. We have just published the program for the BBL’s fourth season, which stays true to the original design and is now sold in nine venues around Australia over the summer. Cricket Australia needed a new publisher to refresh the international match-day programs for the annual Test and One Day International series. The annual problem was that the content was often outdated by the time the games were played. Citrus Media focused on creating ‘timeless’ content with in-depth, beautifully designed features on key players and cricketing history in addition to the improved match-day content. For the highly anticipated 2014 Ashes series, for example, we made five venue-specific programs with cover and content relevant to each location and event. 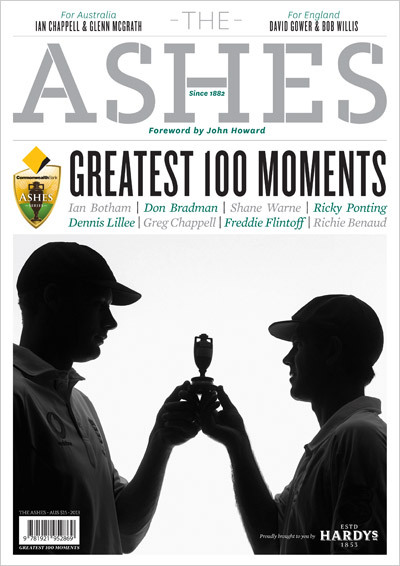 Additionally, Citrus launched 100 Ashes Greatest Moments, a legacy newsstand magazine that celebrated the Ashes’ storied history and harnessed its immense popularity in order to increase advertising revenue. We get to write about and follow cricket. What could be better than that? Citrus Media was chosen by the International Cricket Council to produce match-day programs for the Cricket World Cup 2015. Tournament hosting duties would be shared by 14 cities across both Australia and New Zealand, a tremendous logistical exercise. 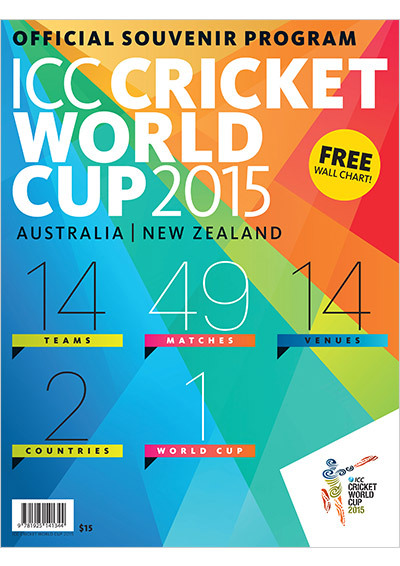 Given the enormous scope of the event, Citrus Media created separate programs for both Australian and New Zealand audiences, and published updated versions for Pool Stage, Quarter Finals, Semi Final and Final distribution, as well as a corporate and newsstand edition. In all, there were 12 variations of the Cricket World Cup 2015 program, giving advertisers unprecedented, targeted reach for a cricket event. We also created a newsstand edition to commemorate the occasion, and developed additional sponsorship opportunities with inclusions such as wall charts and inserts. Despite gigantic logistical considerations, the bespoke magazines were delivered to all venues, for all stages on time – to the delight of visiting cricket fans from around the world. 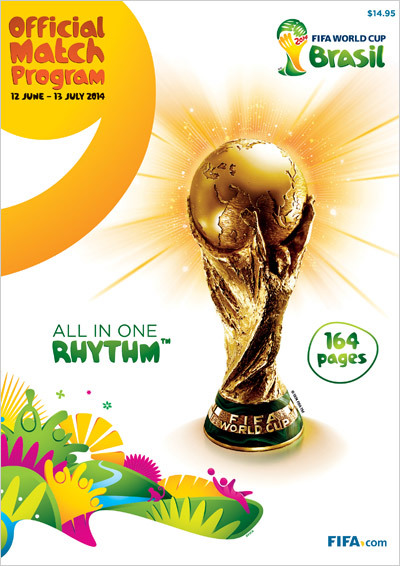 FIFA needed a publisher to produce Australia and New Zealand localised versions of its official World Cup 2014 magazines. FIFA entrusted Citrus Media with the task of protecting the integrity of its brand and stakeholders in the lead-up to the world’s largest sporting event, the Brazil World Cup 2014. Citrus Media took content commissioned by FIFA for worldwide distribution and created localised versions of three separate titles, with Australia-specific covers and updated Australian content. The brand was enhanced with the big, glossy magazine being very well-received by readers and stakeholders alike. Following the success of the innovative myHyundai customer communications launched by Citrus Media in 2012 (a multi-platform strategy that incorporated print, video, digital, social, website content, direct mail and newsletters) Hyundai engaged us to create a new title for distribution to Hyundai dealerships. The dual aim was to keep dealers informed of the latest developments and increase their passion for Hyundai products, while also offering customers a publication to read and be inspired by when visiting dealerships. Citrus Media created the quarterly title Hyundai Torque, which collates independent reviews written on Hyundai products in preceding months and combines them with the latest news from the company itself. 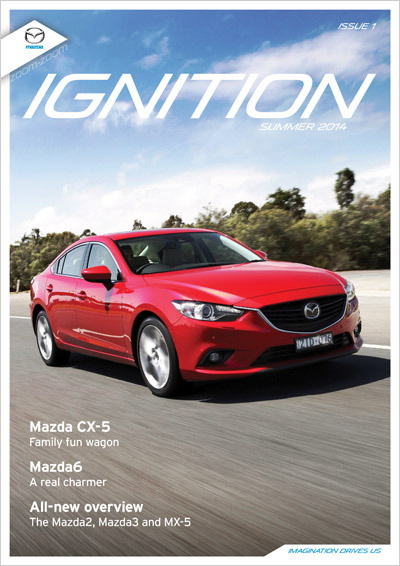 The success of Hyundai Torque led to Citrus Media being engaged by both Kia and Mazda to make similar publications for their own brands – Kia in the News and Mazda Ignition respectively. 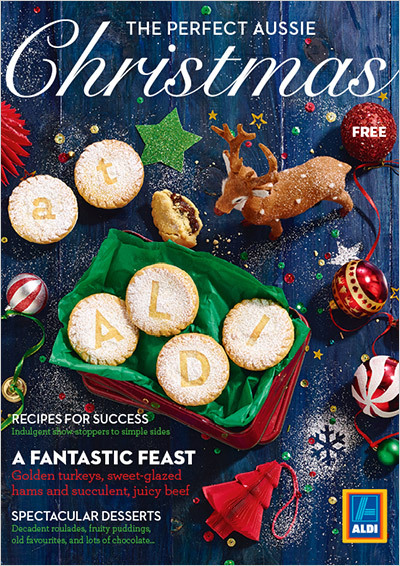 ALDI’s Christmas Catalogue is one of its most important pieces of marketing collateral. The publisher would need to manage the logistics of creating a visually striking publication and then printing and distributing millions of copies across Australia. With a short turnaround of one month, Citrus Media commissioned editorial content from renowned food journalists and combined it with the highest-quality custom photography to create an innovative catalogue solution. We matched recipes and features with store products to make the catalogue more engaging and encourage in-store purchases. Rather than creating a traditional, price-driven catalogue we came up with a strategy to add more editorial to the product including interviews, Christmas tips and recipes. The aim was to ensure consumers engaged with the publication for the maximum time possible as an important part of their Christmas experience. Our distribution strategy ensured that the combination of stunning photography, styling, editorial and design was measurable. And successful. Taronga Conservation Society is renowned for its work in protecting endangered species and educating the Australian public on conservation. 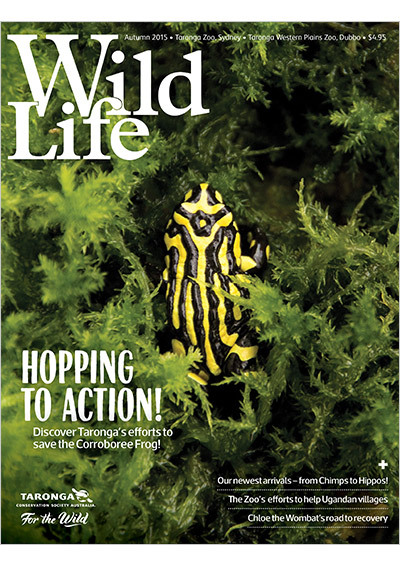 Its membership magazine, Wild Life, is essential in telling people what is happening in their Sydney and Western Plains Zoos, as well as making members aware of the work being done worldwide. Taronga wanted to give its magazine a fresh and engaging look while creating inspiring editorial that enforces benefits of zoo membership. Citrus Media came up with a new content strategy for Wild Life along with a whole new look and feel to ensure members were picking it up and reading it. We utilised striking photography and a new font, layout and structure to make the product as visually appealing as possible, creating a stronger emotional link with readers. We also used calls to action and additional entry points into articles to ensure members were aware of the value of their membership and opportunities they might have. Wild Life has been warmly received by both Taronga Conservation Society Australia and its Zoo Friends. 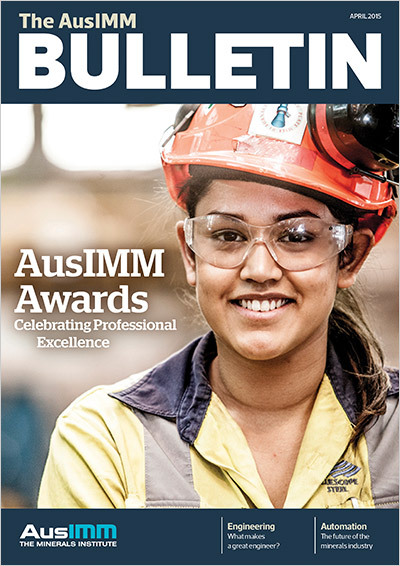 AusIMM is a key industry body in the resources sector with more than 13,000 members. Their membership magazine has been published for over 100 years and is well-trusted for its insight and in-depth features. The magazine and accompanying websites were looking dated and in need of a new look. We devised a ground-up communications and content strategy to engage members and readers. This included the development of an entirely new website, multi-channel content marketing plan and redesign of all print assets. Website and social traffic has increased significantly.